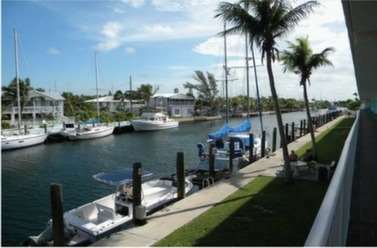 On a great day you can stop at Sister Creek, a swamp close to Hyatt Place Marathon Florida Keys. 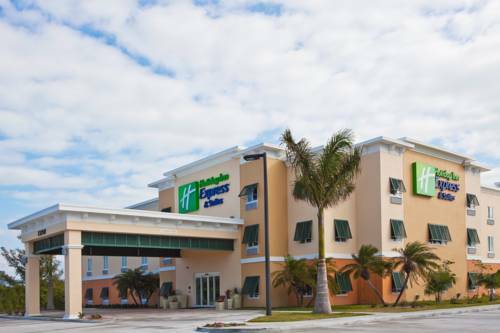 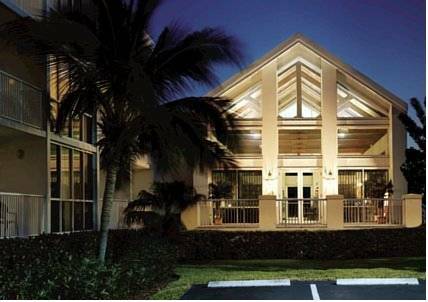 These are some other hotels near Hyatt Place Marathon Florida Keys, Marathon. 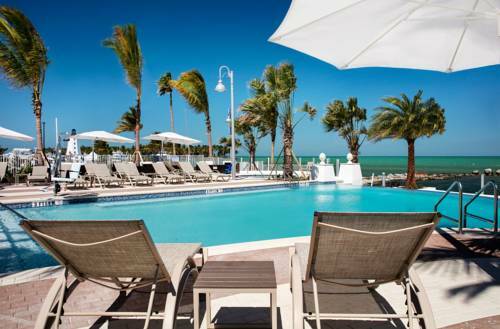 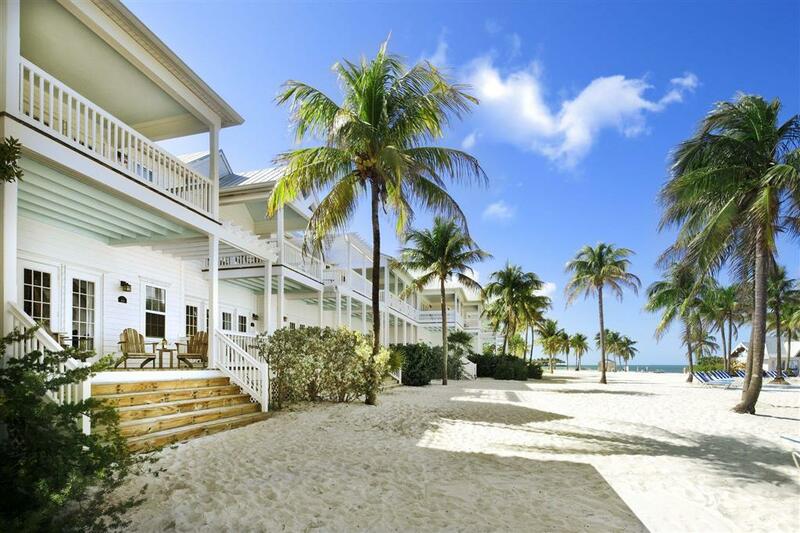 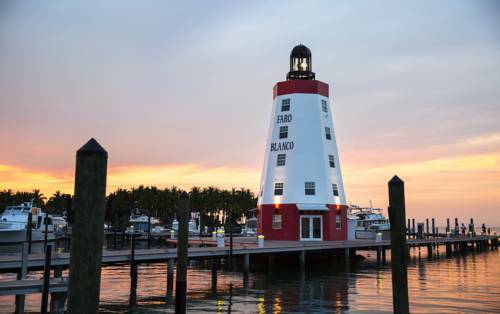 These outdoors activities are available near Hyatt Place Marathon Florida Keys.